Hey, everyone. Nicole here. And today I'll be reviewing, Giorgio Blue by Giorgio Beverly Hills. This floral fruity fragrance is absolutely lovely and was released in 2016. 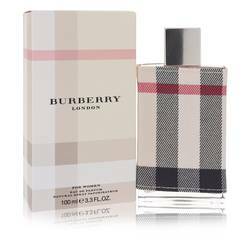 The fragrance opens up with notes of guava, mandarin, hyacinth, followed by heart notes of [? tuber ?] rose, jasmine, and water lily, and base notes of driftwood, oak moss, musk, and vanilla. As a result, I think this beachy fragrance is perfect for spring and summer day wear. Well, that's all for today. I hope you enjoyed this review. Don't forget to follow FragranceX on Facebook, Instagram, Twitter, and Snapchat. And please subscribe to our YouTube channel. 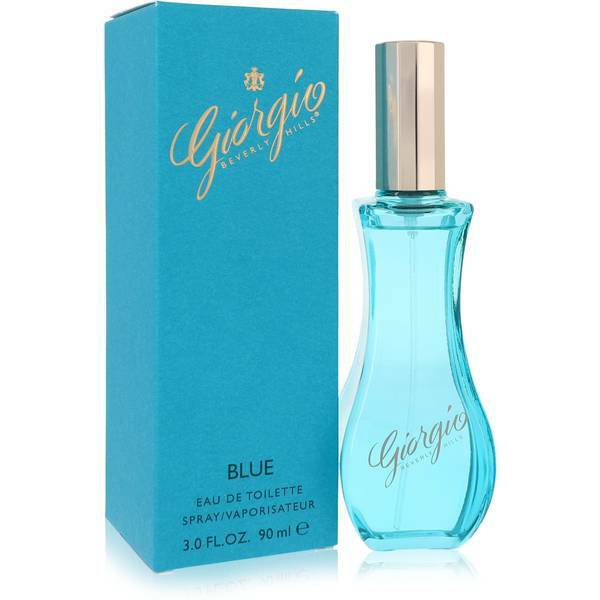 Giorgio Blue Perfume by Giorgio Beverly Hills, Released in 2016, Giorgio Blue is a breathtaking blend of floral scents perfect for freshness of spring and heat of summer. With vanilla, oak moss, driftwood, and musk, the base is warm and earthy. 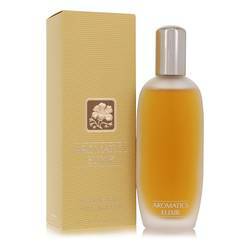 The middle is made up of tuberose, water lily, and jasmine. Top notes offer a fruity addition to the blend with guava and mandarin with hyacinth. The fragrance was made in collaboration with Harry Fremont and has both longevity and sillage in moderate Read More Read More measure. Giorgio Beverly Hills has been making perfumes since 1981, twenty years after the American brand was founded by Fred and Gayle Haymen. Their first fragrance is still being produced and remains the brand’s most beloved fragrance. In the first decade of its production, it became so wildly popular they sold it to Avon for more than $150 million. They have released 24 fragrances total. Now the license for the company’s fragrances now belongs to Elizabeth Arden. All products are original, authentic name brands. We do not sell knockoffs or imitations.